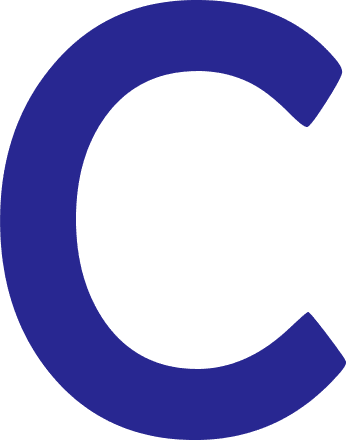 Is your teeth imperfect or do you need a smile correction? 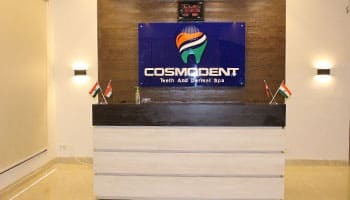 At Cosmodent India, we provide the most reliable and accurate cosmetic dentistry procedures to our patients. 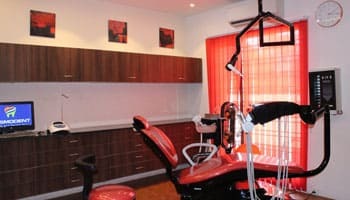 Our highly specialized cosmetic dentistry is designed to offer quality dental treatment and care.  We offer cosmetic dentistry for all types of teeth problems including yellow tooth, stained teeth, too small, wide or big teeth, crowded teeth, and protruding teeth among others. 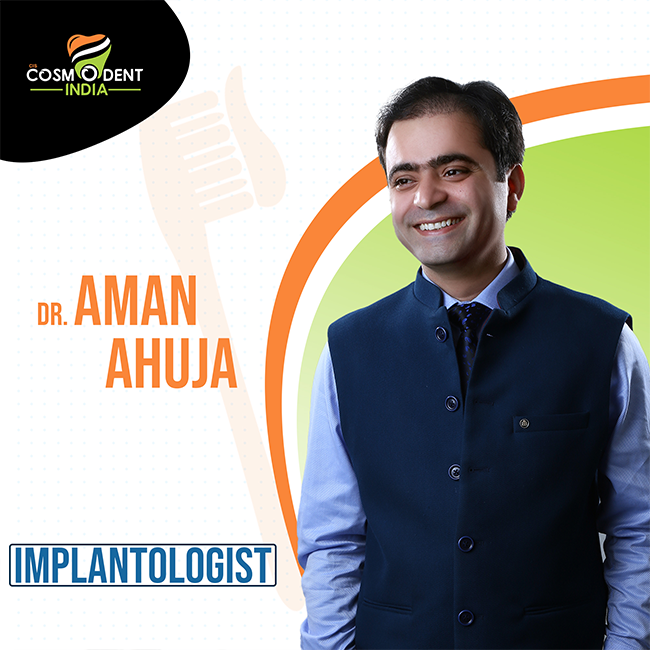 As a highly professional and certified cosmetic dentist, Dr. Aman Ahuja can provide you with adequate treatment and procedure to restore your health as well as a gorgeous smile. 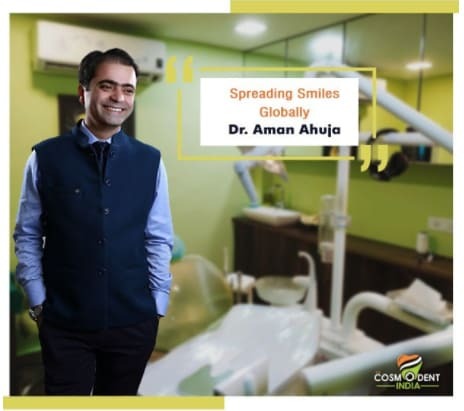 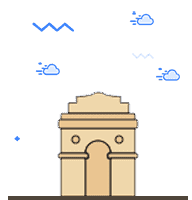 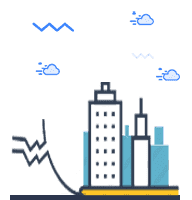 Let’s connect to find you the best cosmetic dentistry treatment in Delhi!